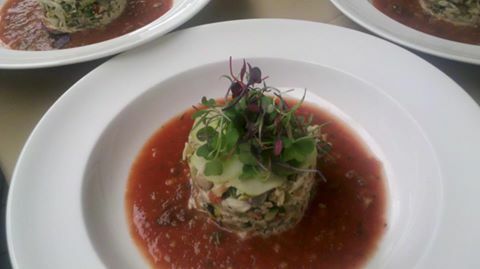 The Dungeness Crab salad on tomato gazpacho. 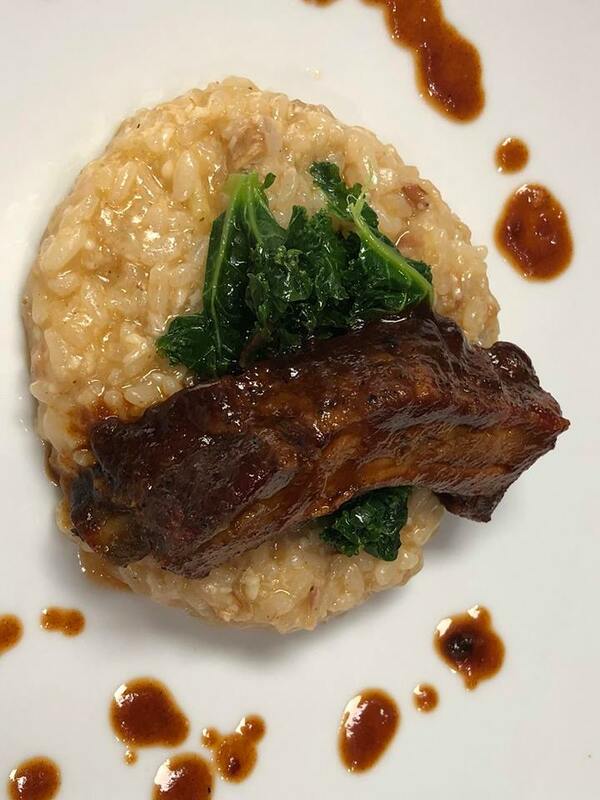 Barbecue pork ribs over blanched kale and Parmesan cheese "risotto". 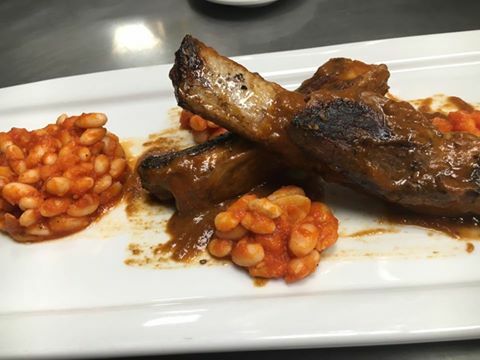 We want provide the best quality resource for consulting & Chef services needs for culinary jobs, food products, special events and more.